AMC has released a new promo and sneak peek for the sixth episode of their new dramedy series Lodge 49, which airs Mondays after Better Call Saul. Check out the teaser for next week’s episode below! 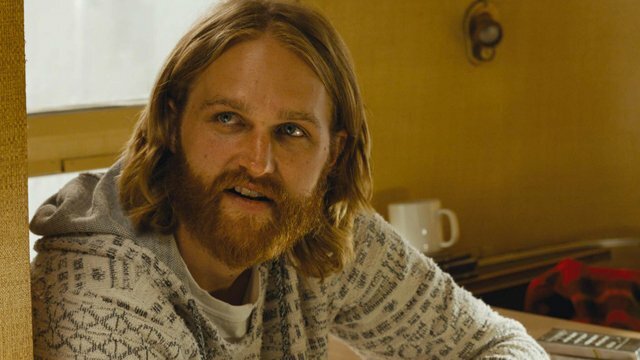 Lodge 49 follows Dud (Wyatt Russell), a man who suffered an incident which made it impossible to enjoy his favorite pastime. Dud drifted among life before finding a fraternal lodge. One that offers both cheap beer and philosophies. The episode six sneak peek, titled “Odd Behavior,” finds Dud and Ernie (Brent Jennings) confronting their lodge-mate Larry (Kenneth Welsh) about his unusual actions during the Succession Ceremony. Specifically, that Larry was walking around naked the entire time. While Ernie offers Larry a place to stay, and Dud offers to watch after his trailer in the interim, Larry is more concerned with what people were saying about his “junk.” Then, after insisting he doesn’t need help, almost burns down his trailer thanks to a stovetop mishap. Will Larry listen to reason? Will Dud find a place to stay after his sister evicts him? Find out next week on an all-new episode of Lodge 49. In the meantime, here’s a preview of what else to expect next week. The post The Lodge 49 Episode 6 Promo Confronts Larry About his Odd Behavior appeared first on ComingSoon.net.